Scott Beebe is here to help you figure out your purpose for business with his “Business On Purpose” course! 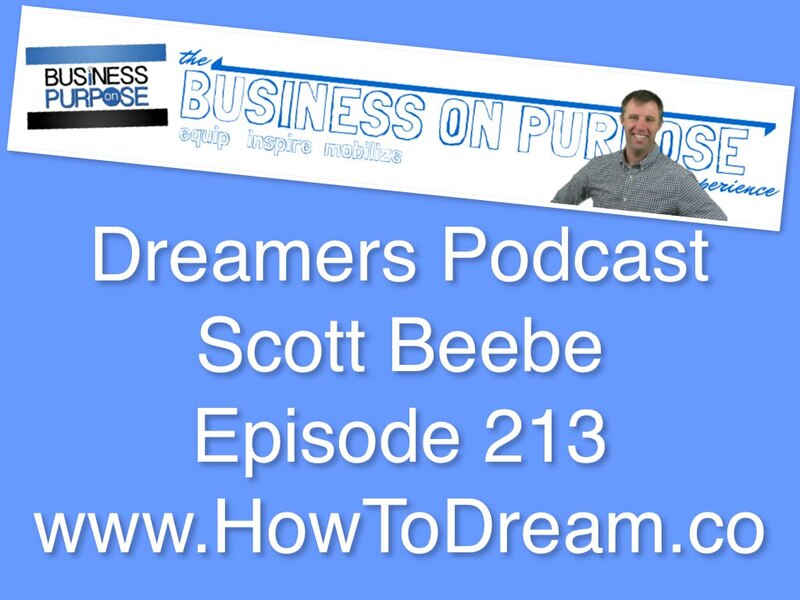 Today I am happy to bring you Scott Beebe who helps business professionals do their business on purpose. I feel it’s really important to have a sense of purpose when trying to build a business. 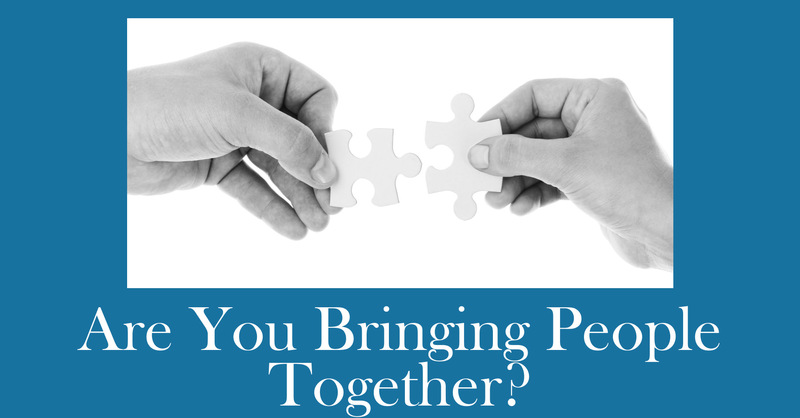 People feel more of a connection to you and your brand if you are not only enthusiastic about it, but they can feel the purpose. Scott does a great job of bringing this home! Scott, Ashley, and their three children live in Bluffton, SC (outside of Hilton Head) where Scott founded and leads The On Purpose Group LLC doing business under the tradename Business On Purpose: a business coaching, training, and strategy group that works to help small business owners and organizational leaders to uncover what they cannot see in three primary ways: a) development and implementation of organizational Vision, Mission, and Values, b) systematizing and automating business systems so owners can work ON their business and less time IN their business, and c) leads virtual Business On Purpose Mastermind groups where business owners and organizational leaders meet weekly to uncover and implement the things they cannot see. Scott is also the host of The Business On Purpose podcast; a weekly podcast where Scott interviews small business owners to get their insight as to how they are living out their business on purpose.